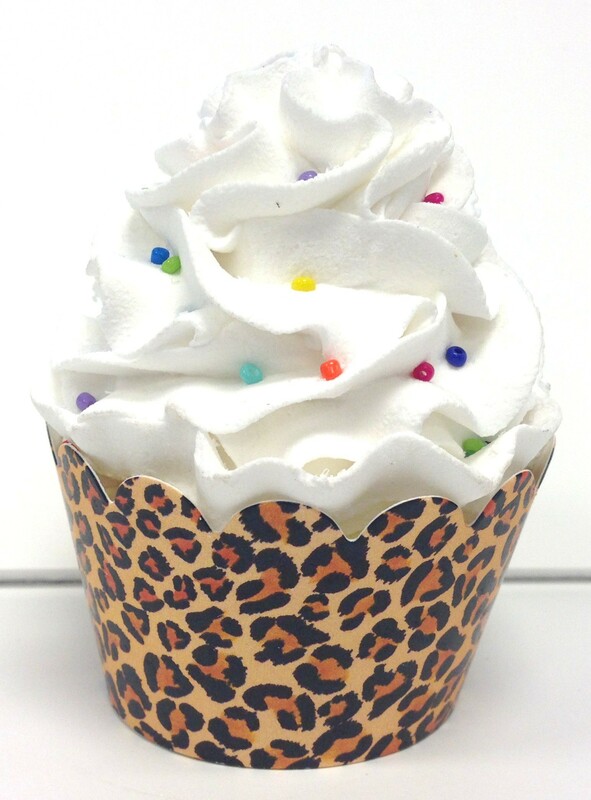 Leopard Animal Print Cupcake Wrappers are a great addition to your cupcakes. 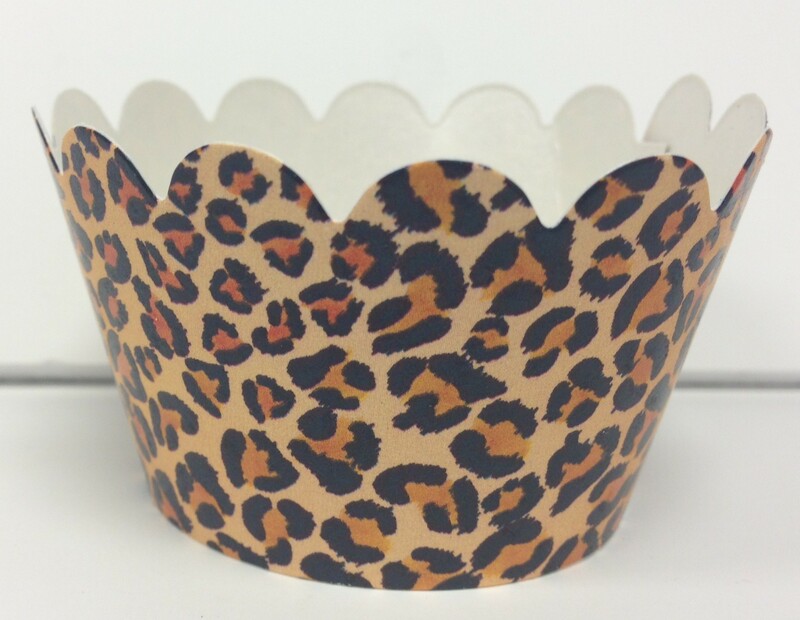 These decorative cupcake wrappers feature a sassy leopard print pattern. 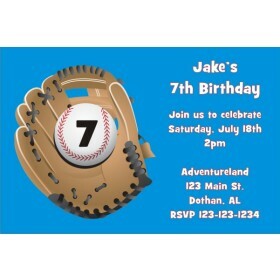 The cupcake wrappers fit standard size cupcakes. 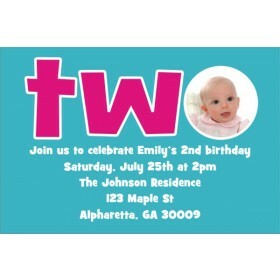 Sold in sets of 24 wrappers.